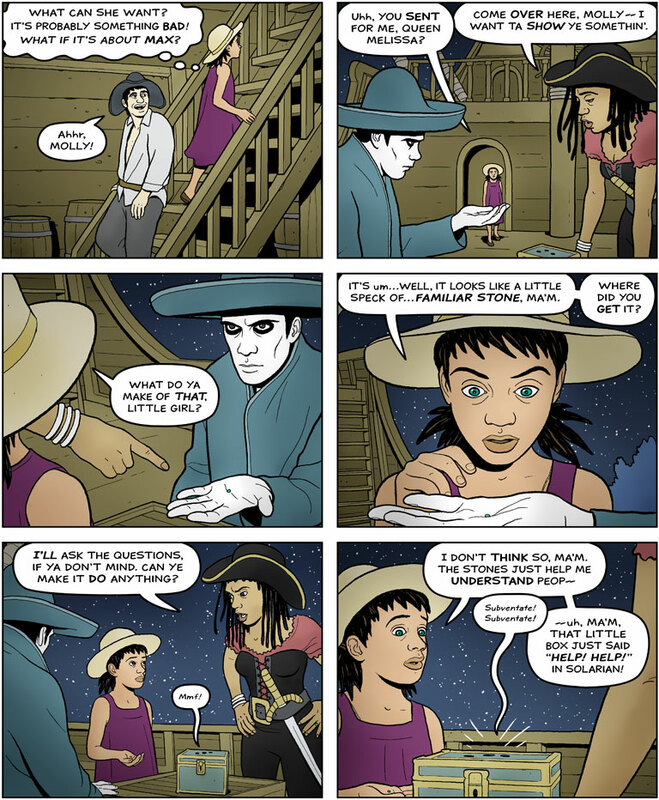 The Moon Prince by Kevin Fraser: Page 195: What Can She Want? Page 195: What Can She Want? "Subventate! Subventate!" (Help! Help! ), even better would be "Subventate mihi! Subventate mihi!" (Help me! Help me! ), but that probably doesn't fit. Happy belated Christmas! Thanks and Happy Christmas to you too Norder! And to all the Moon Prince readers!